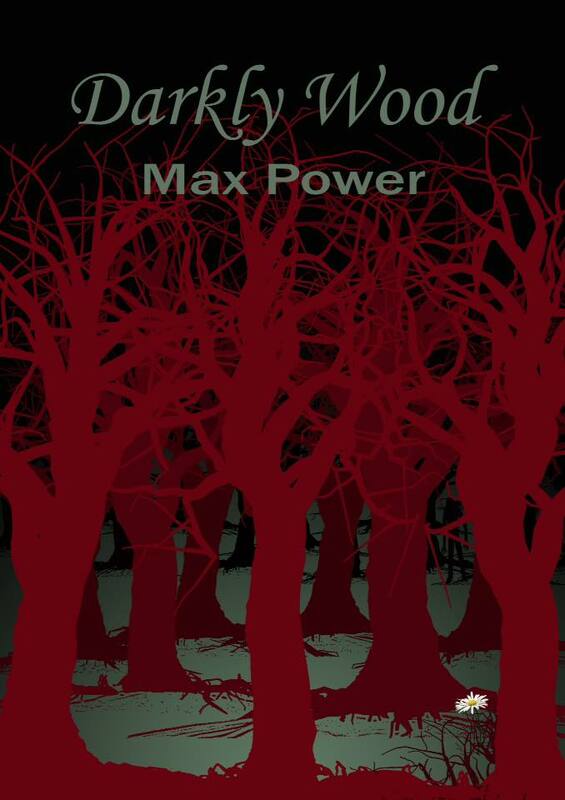 Check out the Indie Books that Max Power recommends! Here are just some of the many Indie books I have read and enjoyed and I am happy to recommend them all to you. Please dip in and find the book you are looking for or perhaps one that you can gift to a friend.